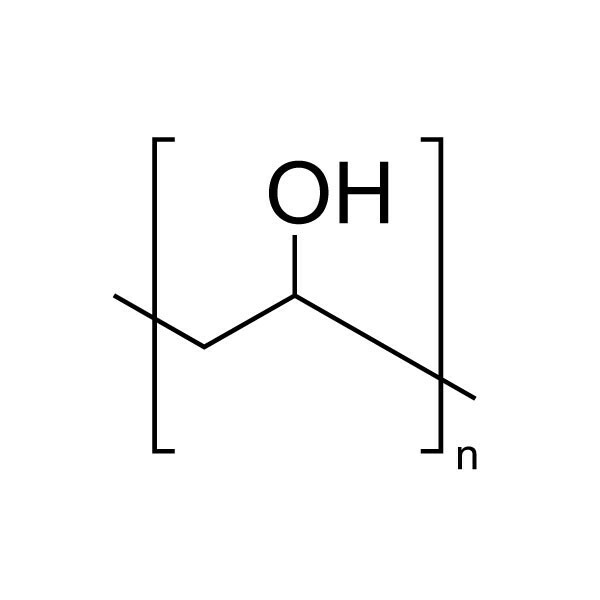 Poly(vinyl alcohol) [88 mol.% hydrolyzed] | Polysciences, Inc.
Polyvinyl alcohols (PVA, PVOH) are water-soluble resin of low toxicity. The water solubility primarily depends upon degree of hydrolysis of polyvinyl acetate. 87-89% hydrolyzed product have high degree of solubility, even in cold water, but for the complete dissolution heating to 85°C is required. Higher hydrolysis grade products require progressively more energy to dissolve because of their greater degree of crystallinity. For complete dissolution, these grades require heating to ~95°C. Soluble in: DMSO, acetamide, glycols, DMF and water.